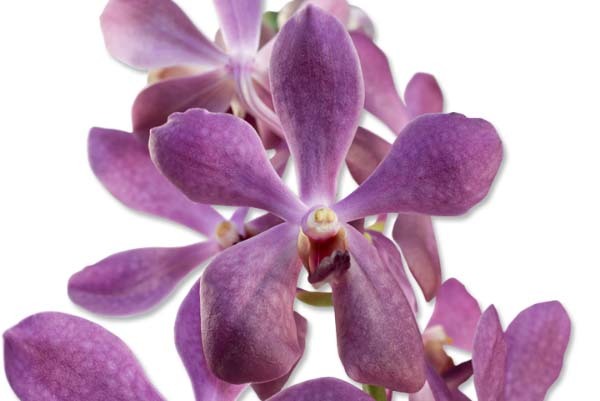 For the past 20 years we have been a leading orchids importer from Thailand. We pride ourselves in providing our customers with the largest selection of fresh, cut orchids in today's market. We purchase orchids from the finest growers in Thailand. 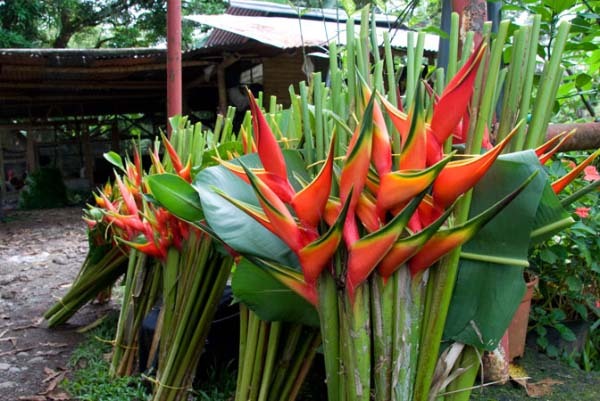 Beautiful, heliconias, anthuriums, gingers, & more. 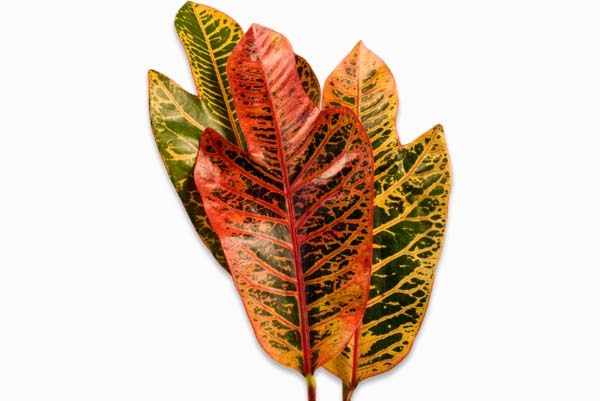 Performers like croton to maximize profitability. For over 10 years we have been a leading source of top quality tropical flowers from Costa Rica, Colombia, Ecuador, and Guatemala.